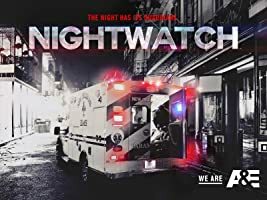 What starts out as a routine security watch for the SRU turns into a critical situation when the wife of the man they were hired to protect is kidnapped from underneath their noses. When a woman kidnaps another woman whom she suspects of having an affair with her husband, the SRU is called to the scene. A former SRU veteran shows up at headquarters and locks himself in a safe room with the intent to commit suicide. 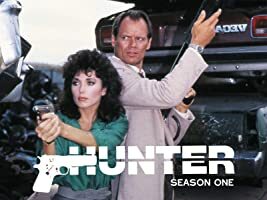 A past mission comes back to haunt Ed when he discovers that a sniper who has taken over City Hall is the son of a man that he killed on a previous mission. 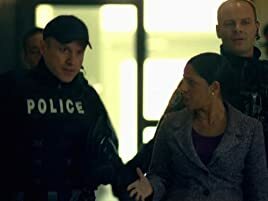 When three men take the CEO of a mortgage company hostage, the SRU team is called to the scene to diffuse the situation. 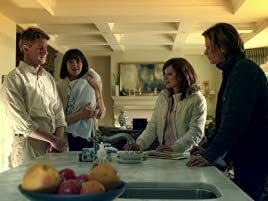 When the SRU is called to the scene of an upper class household where four hostages are being held, they discover that the hostage taker is actually the boyfriend of the family's nanny. 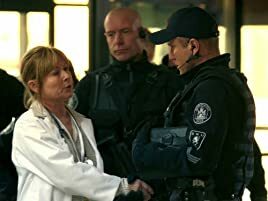 The SRU must decide how to respond against a colleague after discovering a federal agent they're working with during the transport of a serial killer is sabotaging their mission. 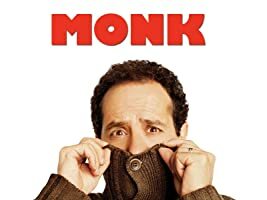 When a young man learns that his best friend's family is moving away due to financial problems, he decides to rob a local food store to get money, but things quickly escalate when his exit strategy fails, forcing him to take several hostages. The SRU finds themselves in pursuit of a young couple who has kidnapped their own baby back from the adoptive parents and stolen their car to flee the scene. 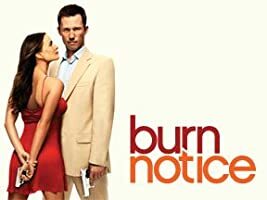 The SRU is called to a bank where an employee, who's wife is being held for ransom, hacks into the system to steal money to pay off her captors, but things take a turn when he realizes his own brother may be involved. The SRU is called to a local school when a student who has been pushed to his limits by bullies decides to seek justice and brings a gun into the school, and Sgt. Parker must figure out a way to talk the troubled teen down. 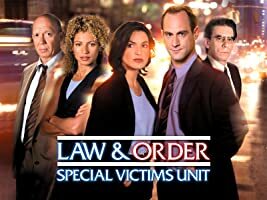 When a woman dying of a brain disease goes on a crime spree with her fiancé, the SRU team is called in to track them down at a ballroom. The SRU team is deployed to a hospital to end a stand-off between gang members and a man trying to protect his wounded brother. 4.0 out of 5 starsSierra 1, do you have the solution? Thank you, insomnia! Found this show recently while surfing TV channels when I couldn't sleep. 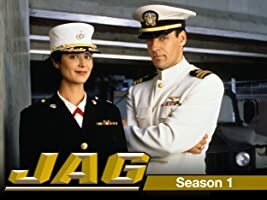 Was thrilled to find 5 whole seasons on Amazon Prime. I am only midway through season 2, so have a lot to look forward to. I greatly admire the teamwork, and Greg Parker's leadership skills in particular. 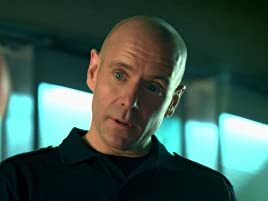 Though not in law enforcement, I still hope to emulate his style when facing a stressful situation in my work (hospital) environment. Great examples of how a team needs to communicate and work together. I also love how the SRU members are portrayed as humans with real feelings and empathy, not only for innocent victims, but for the "subjects" who've gone over the edge. The subjects themselves are also more fully revealed, enabling the viewer to have an understanding of how they came to be in a really bad place. I could go on and on, but there's another episode waiting! Not thrilled about Ed Lane calling a magazine a "clip" (common mistake for non-firearm users or those who are trying to pretend they know what they are talking about in regards to firearms. The M1 Garand has a "clip" but any gun you see in this series has a magazine or a "mag".) Anyway I know that is nitpicking but Ed is my favorite character so he gets closer scrutiny. Great tactical scenes and some behind the scene drama with relationships and secrets being kept. A little tedious with the constant changes of extra teammembers and was VERY sad to lose Wordy but the drama is what makes a show good. 5.0 out of 5 starsIncredibly interesting insight into how SWAT works. 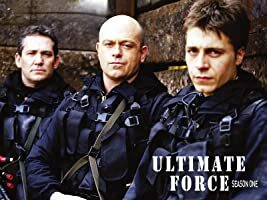 Just like "The Unit", this show is amazing. Some episodes may lack the completely convincing acting on the part of the visiting actors and actresses, but you can count on decent performance of the main characters all the time. 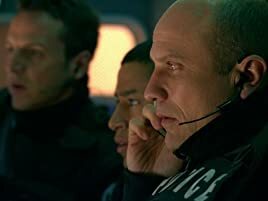 It's such a pleasure to watch not as much for the action part (even though that's really neat and interesting), but for the fact that you get to see HOW do people get into the situations where SWAT has to be called. The variety, the reasons and the impact of decisions people make to get them into trouble is immense. 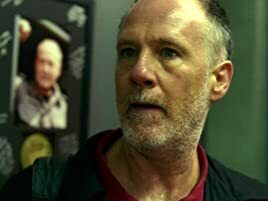 On top of that, you get to see that the SWAT job is nothing glamorous, but rather an extremely stressful endeavour to understand human mind and change its course (while being physically and psychologically exhausted at the same time). Every team member has their own, personal stress factors to deal with, hide and mask, so that they can never affect their performance in the field. 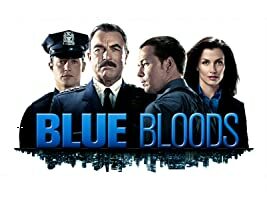 This is an amazing Action & drama series! Every actor is well portrayed and the writing is good! The show is about the police strategic response units (SRU) which are responsible for high-risk situations that can not be resolved by regular law enforcement. It not only shows what they do but it also shows the emotional toll this kind of work has on law enforcement when they need to use force to defend against evil & criminal actions & the guilt that comes with it. I found that this show to be grounded in moral motives & family values. 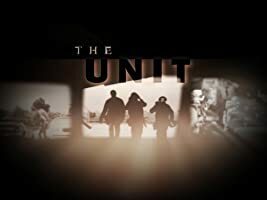 Also, enjoyed 'The Unit' (also on CBS). 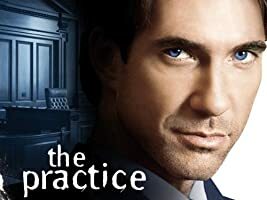 I recently found the current season of this Canadian drama on ION television and immediately ordered the past seasons on AMAZON. Its truly a different kind of police drama- one filled with emotion and heart. 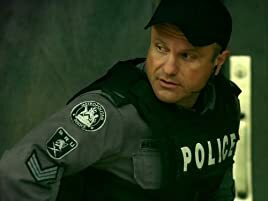 Flashpoint follows a Toronto based Swat team that handles police matters by relying heavily on negotiations and psychology. The "villains" are never truly bad- most of the time you can understand what drives them to do what they do. 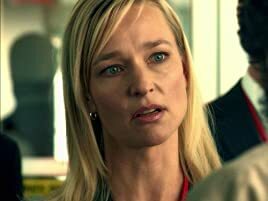 Its this emotional and psychological background that makes Flashpoint so different than other crime dramas that rely so heavily on forensics, evidence and science. 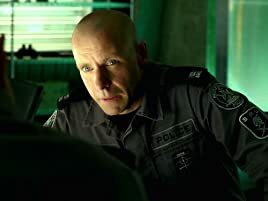 Flashpoint is also blessed to have a great ensemble cast- they have rich backstories, complex family dynamics and interpersonal relationships that come through in every show and deepen/mature throughout the season (love JAM!). 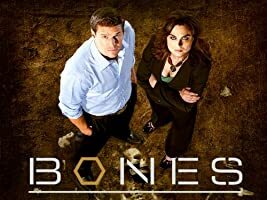 Sadly it is no longer shown on US network TV but you can find it on ION television and of course you can view it here on AMAZON- its the best show you are NOT watching! 2. Between Heartbeats (season 2 episode4)--emotionally charged and JAM-tastic! 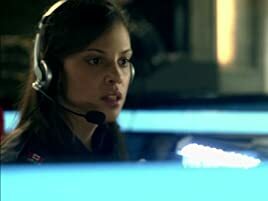 3.One Wrong Move (season 3 episode1)--heartbreakingly sad that deals with the loss of a team member. Once you try it, you'll be hooked and ordering the whole seasons! 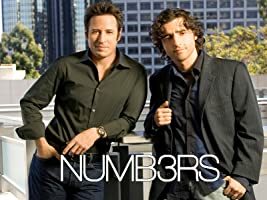 5.0 out of 5 starsI love this show! Ever since I saw a few episodes on cable, I've loved every minute. The characters are so well matched to their roles and to each other that I become drawn to them. I laugh with them and cry with them. I actually loaned Seasons 1 and 2 to a friend of mine; she and her husband loved it so much that they kept them! That's why I needed to order a second set for myself. Now I have the complete set. I believe I heard or read that Season 5 was going to be the last season; that's really too bad if it's true. 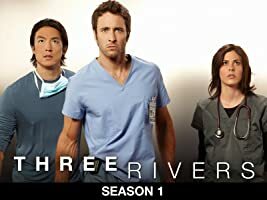 I was hoping that they would pick up where Season 5 ended and bring back all of the characters for another five seasons. If you love getting "personal" with a great group of characters, this show is well worth getting involved with. 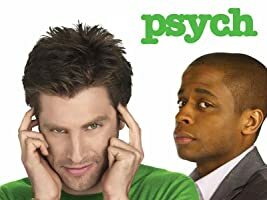 When I first started watching this series with Season 1, I didn't think I'd finish the whole season. By the 4th episode, I was HOOKED. Each episode just got better and more intense. Season 2 started off great and went up from there! The characters are developing and you can actually see the relationships between them grow stronger as trust builds. As the season went on the story lines became more real to me because it seems as though they were mostly ordinary people finding themselves in extraordinary circumstances. The episodes that are closer to the headlines of today are phenominal. Watch this show...you WILL NOT regret it!